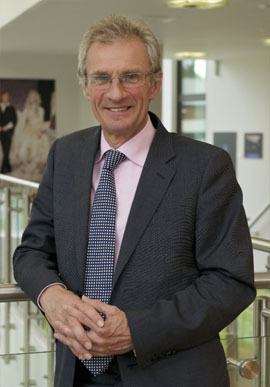 The Claughton Scholarship was launched to mark the impact that John Claughton had on the school during his decade as Chief Master (2006-2016). The Scholarship is awarded to the Assisted Place pupil who finishes highest in the entrance exam each year, honouring John’s commitment to both academia and social mobility. So far we have raised £250,000 towards the scholarship from key donors and current parents and are hoping more parents whose sons have benefitted from John’s time as Chief Master will support over the months ahead. Click here to make a gift and support the Claughton Scholarship.